Get more prints! Want to easily get pictures out of iphones, smartphones and tablets? The dakis photo kiosk offers the best universal plug-and-play connector to get pictures off iphones, smartphones & tablets. Order personalized photo products such as greeting cards, calendars, collages, posters, wall decor, photobooks & much more! 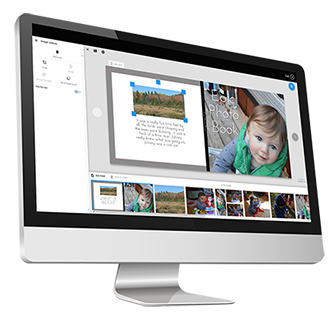 Your customers will love how easy it is to create beautiful custom photo products. 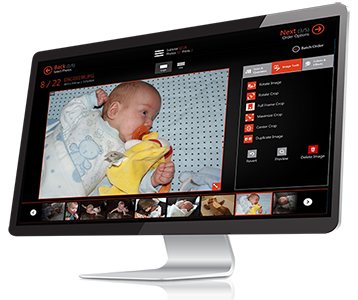 Learn more about the Photo Factory solution. The way the V3 works, our costumers love it, it's so much more intuitive than our HP, way ahead of the rest. So 3 times is the charm. Dakis just set V3 for us & it's truly awesome. It's just what we need to get more phone orders. It's lightning fast. I like the easy interface & large image size.